1749 - Johann Wolfgang von Goethe, German writer, artist, lawyer, and politician whose work includes poetry; plays; literary criticism; a biography; treatises on botany, anatomy, and color; memoirs; and four novels. 1864 - Mark Antony De Wolfe Howe, Pulitzer Prize-winning American author, biographer, and editor. 1903 - Bruno Bettelheim, Austrian-born American child psychologist and writer who gained international fame for his work on Freud, psychoanalysis, and emotionally disturbed children. 1904 - Roger Duvoisin, Swiss-born American writer and illustrator, known for his picture books. 1906 - Sir John Betjeman, English poet, writer, and broadcaster who described himself in Who's Who as a "poet and hack," despite being named U.K. Poet Laureate. 1908 - Roger Tory Peterson, American naturalist, ornithologist, author, artist, and educator who was one of the founding inspirations for the 20th-century environmental movement; his A Field Guide to Birds was first published in 1934 and has never been out of print. 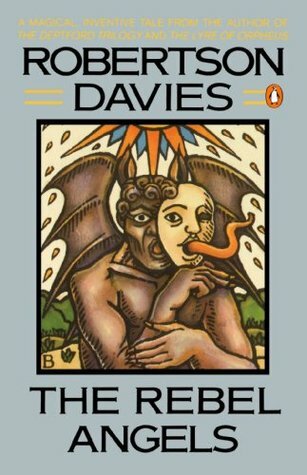 1913 - Robertson Davies, Canadian novelist, playwright, critic, journalist, and professor. 1915 - Tasha Tudor, American author and illustrator of children's books. 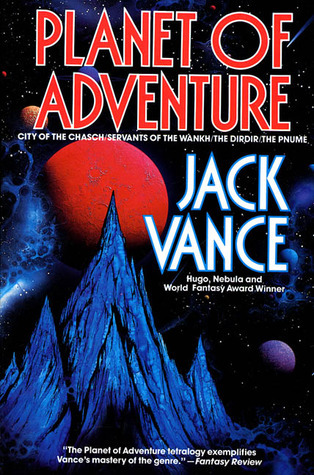 1916 - Jack Vance, American author of science fiction, fantasy, and mystery novels; he has also been published under the names John Holbrook Vance, Ellery Queen, Alan Wade, Peter Held, John van See, and Jay Kavanse; honors include multiple Hugo Awards, the World Fantasy Award, and designation by the Society of Science Fiction & Fantasy Writers (SFWA) as a Grand Master. 1917 - Jack Kirby (born Jacob Kurtzberg), American comic book artist, writer, and editor who co-created the Captain America character and was one of the major innovators and most influential creators in comic books. 1924 - Ferdinand Nicolas "F.J." Monjo, National Book Award-winning American author of children's books. 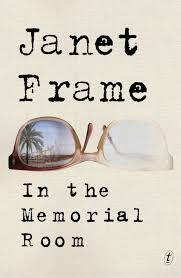 1925 - Janet Frame (real name Nene Janet Paterson Clutha), New Zealand author who wrote novels, short stories, poetry, juvenile fiction, and an autobiography. 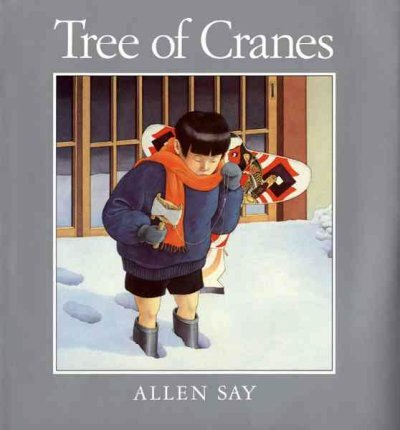 1937 - Allen Say, Japanese-born American children's author and illustrator, best know for his Caldecott award-winning picture book, Grandfather's Journey. 1948 - Vonda McIntyre, American science fiction author who has written in both the Star Wars and Star Trek universes and who won a Nebula Award for her novel The Moon and the Sun. 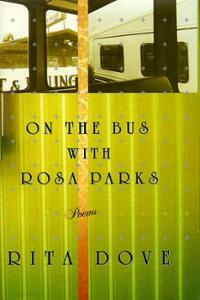 1952 - Rita Dove, Pulitzer Prize-winning American poet and author who was U.S. Poet Laureate. 1957 - Ai Weiwei – Chinese artist, architect, critic, activist, writer, and blogger. 1958 - Erwin Raphael McManus, Salvadorean-American church leader, lecturer, and author on spiritual topics. 1961 - Brian Pinkney, author and illustrator of children's books; his mother, Gloria Jean Pinkney, was a children's book writer, and his father, Jerry Pinkney, is a children's book illustrator. 1962 - Melissa Anne Rosenberg, Emmy Award-nominated American screenwriter who has won two Writers Guild of America Awards and a Peabody Award.